Fridays, Saturdays, and Sundays from the day after Thanksgiving to the weekend before Christmas, the American Rose Center is transformed into a whimsical winter wonderland! 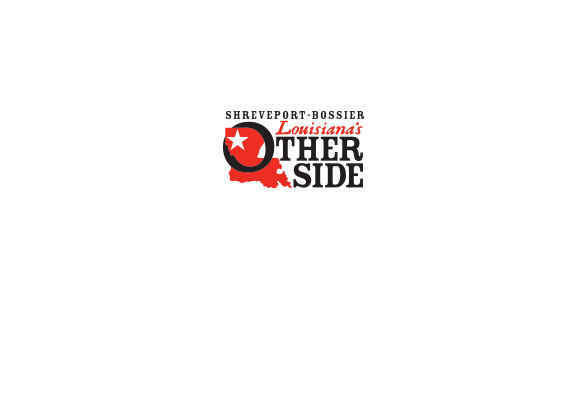 The event features performing arts from all over Shreveport and Bossier as well as a Christmas Market. The display includes thousands of twinkling lights, dozens of lighted displays, giant Christmas Cards to the Community, nightly entertainment, photos with Santa, rides on the Roseland Express train and tons of fun for the whole family! The Gift Shop and concession stand are open during the event and visitors can shop for trinkets, or hot chocolate, corn dogs and funnel cake. Christmas in Roseland is a participant in the Louisiana Holiday Trail of Lights. Directions and Parking Info: I-20 W to exit 5, north to Jefferson Paige Road turn left, then two miles Center will be on the right. Description The 4,000-square-foot Klima Rose Hall is a unique venue at the American Rose Center and is available for special events, meetings, weddings, receptions and parties and can accommodate 200 guests.